Yanpei Chen is a data-scientist-product-manager at Splunk, in charge of looking at internal and customer data about Splunk to build better products. He holds a computer science PhD with MBA minor from UC Berkeley, where he was a member of the AMP Lab. 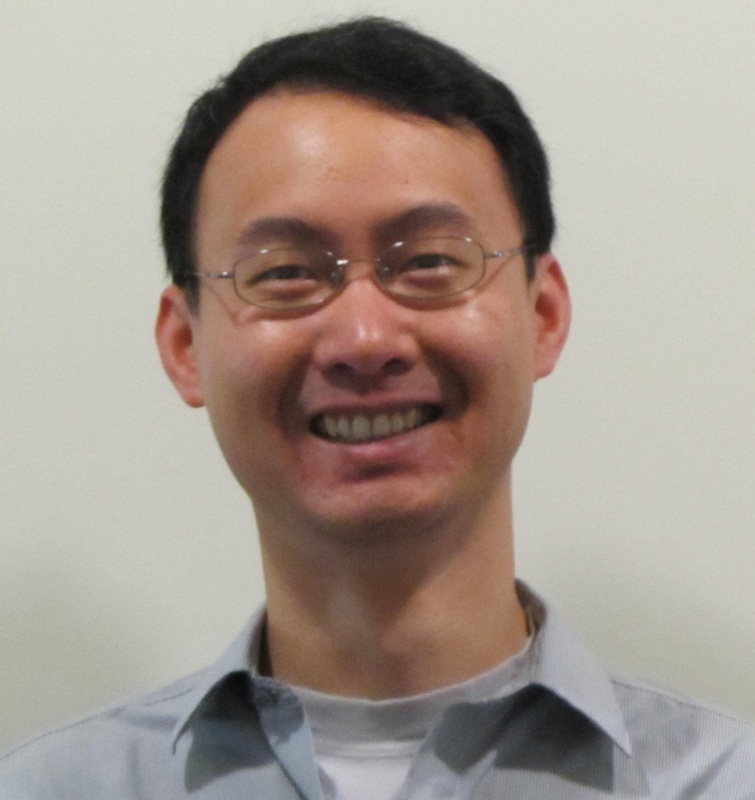 In a past life as a software engineer at Cloudera, Yanpei contributed to several industry standard performance benchmarks on Hadoop, SQL-on-Hadoop, and machine learning. Previous story Dr. Wolfgang Martin, independent analyst.